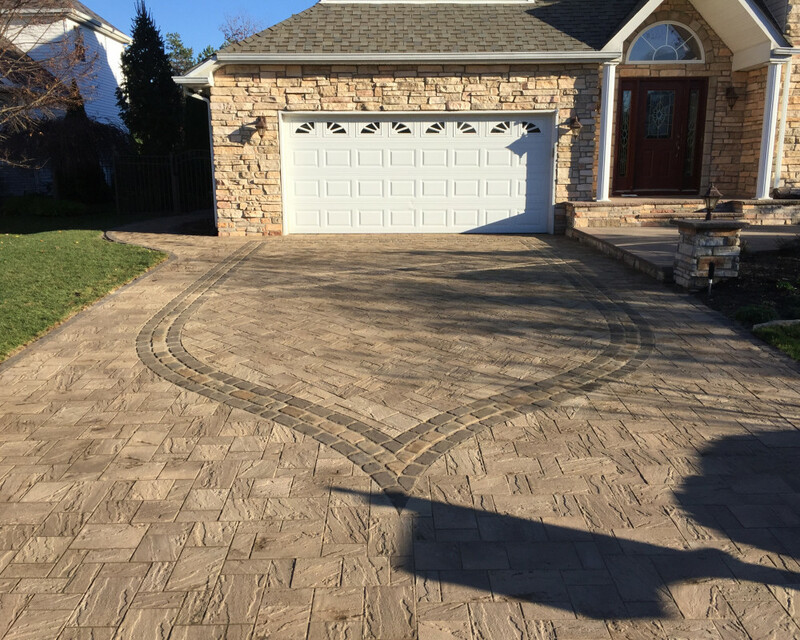 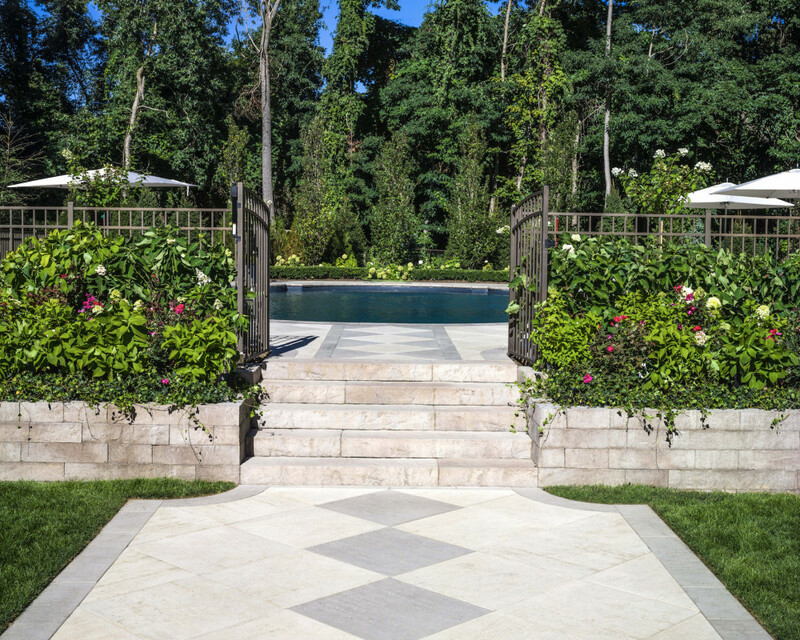 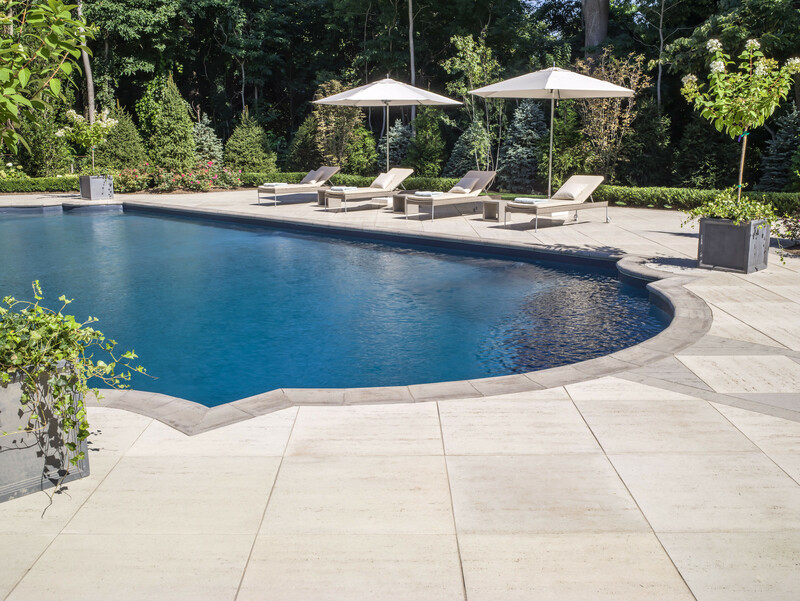 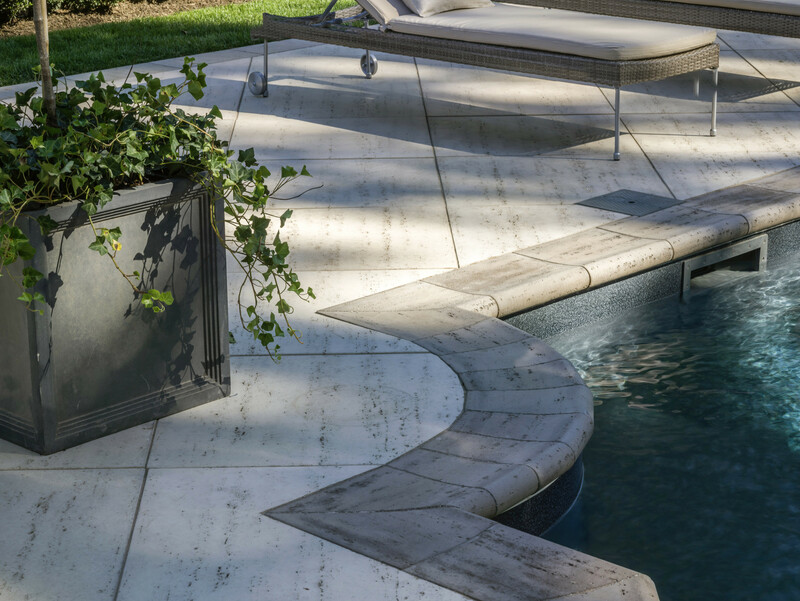 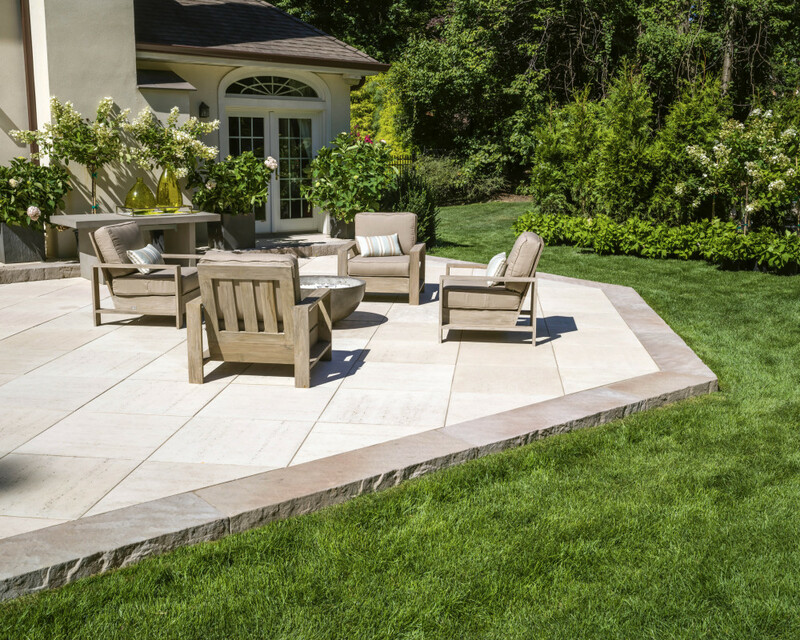 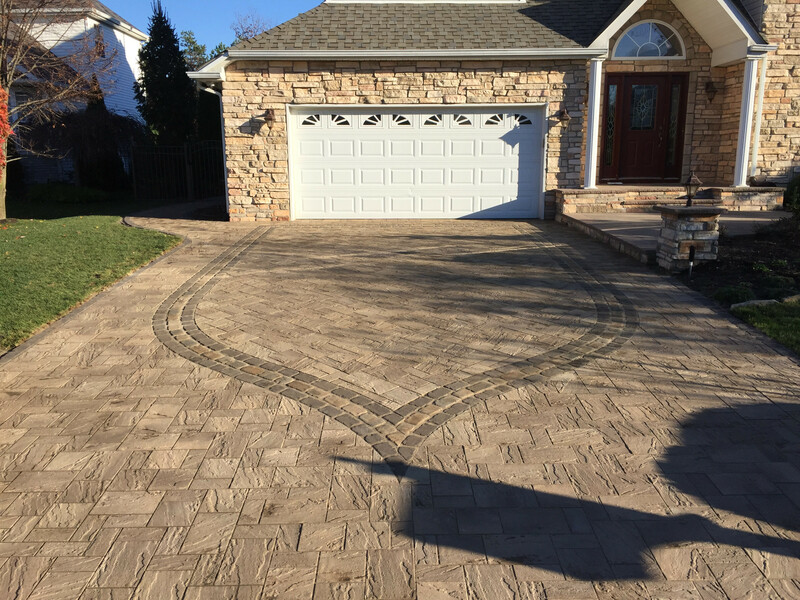 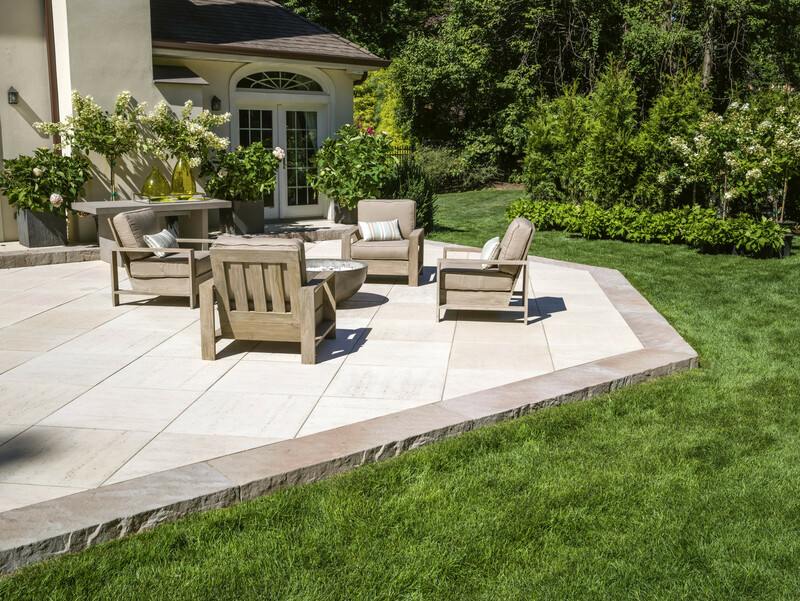 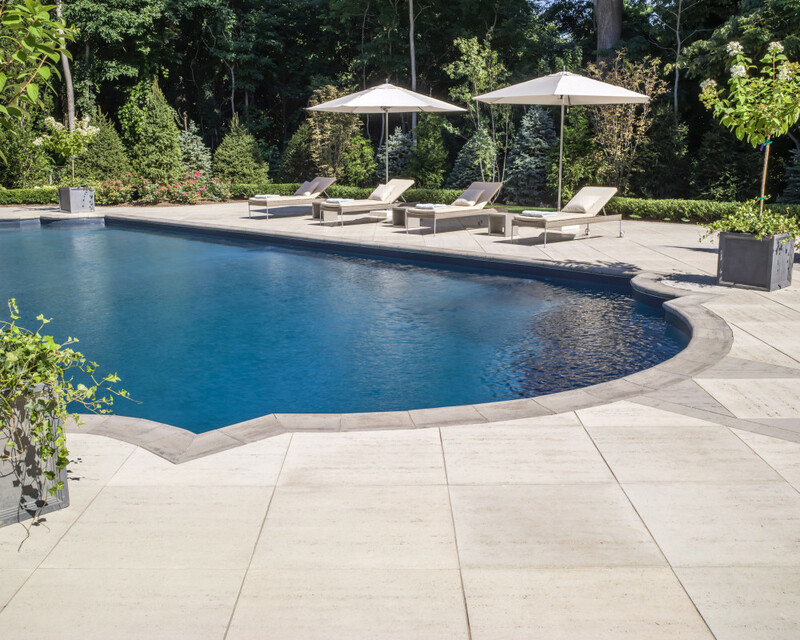 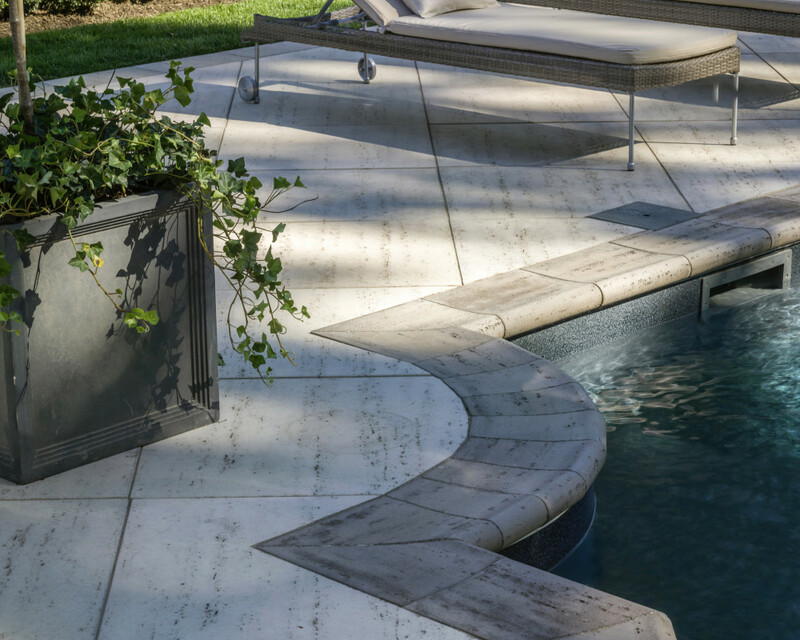 Since 1976, Gary Duff Designs has been designing and building custom elegant landscapes in Nassau and Suffolk counties on Long Island, New York. 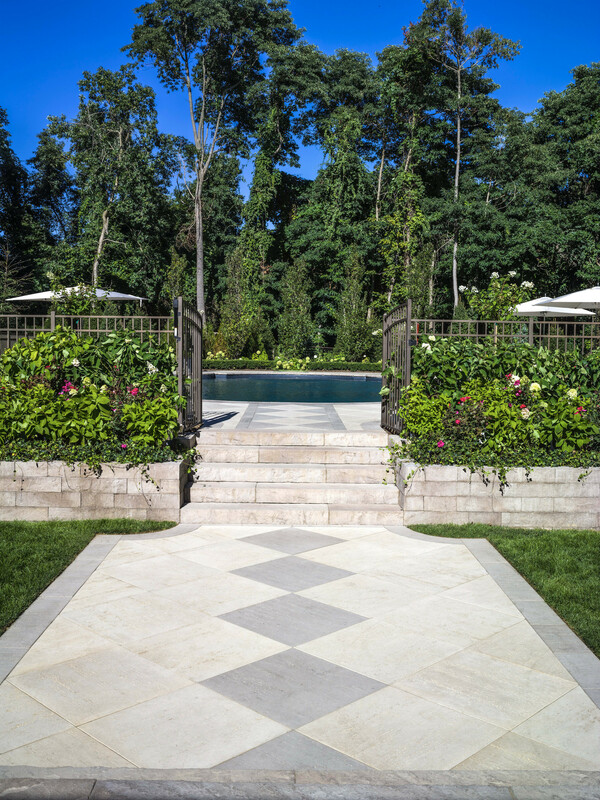 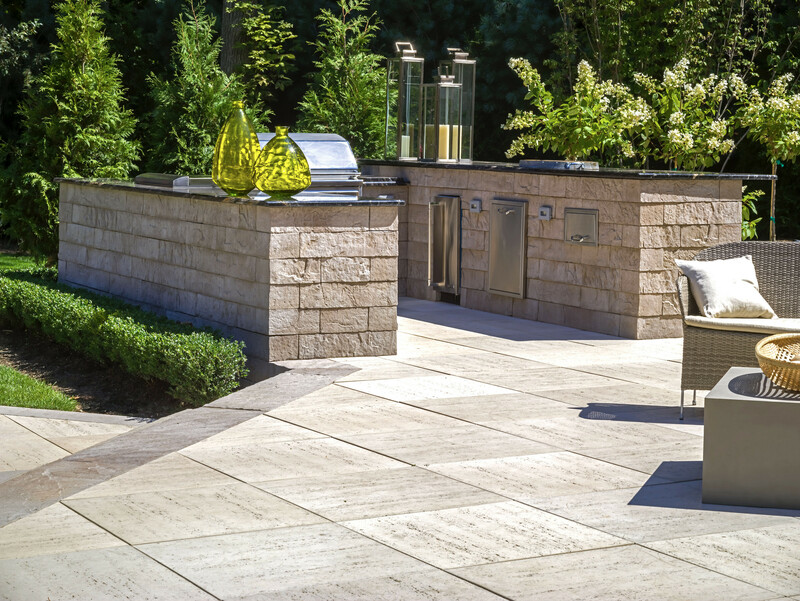 Our most important values continue to be providing personal service and high quality landscape design and construction. 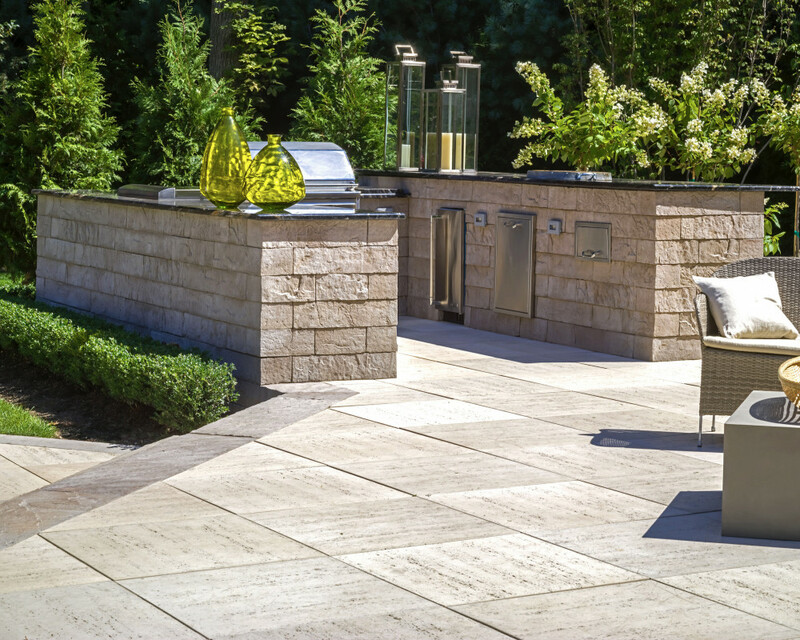 We believe the smallest details make the biggest difference - from communication all the way to every plant and stone we touch.